Market indices began trading positive on Friday, owing to favorable macro-economic data and cues from Wall Street. 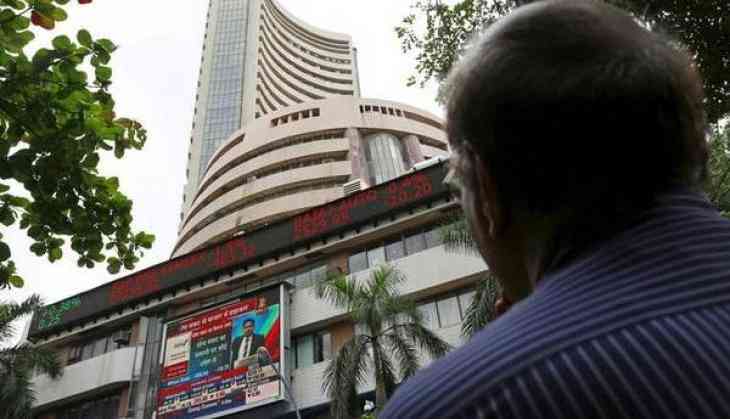 The BSE's Sensex was up 178.48 points to 34,279.61, while Nifty traded at 10,510.40. All sectoral indices traded in green, with the Nifty IT, Metal, Auto, Pharma, Bank and Realty indices gaining up to 0.7 percent. While Fortis Healthcare, BEML, Titan Company, and Jaiprakash Associates gained up to 8 percent, IndusInd Bank and Tata Motors traded under pressure. Shares of Infosys gained up to 2 percent in morning trade, ahead of its earnings announcement in the fourth quarter of FY 2017-18. Meanwhile, the Indian Rupee traded 3 paise lower at Rs.65.29 against one US dollar, despite favorable inflation figures. Also, China's exports saw a 2.7 percent dip in March, amid rising trade-related tensions with the United States.